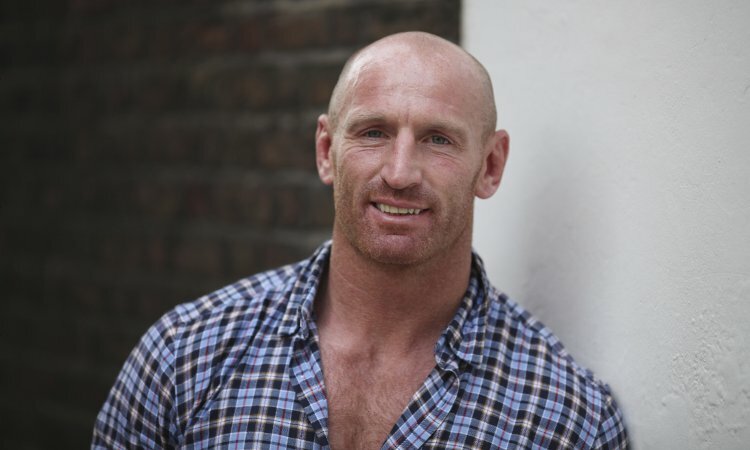 As captain of the 2005 British and Irish Lions, and as the second highest try scorer for Wales, Gareth Thomas is a national hero. Despite the sense of pride playing for his country gave him, Gareth was struggling to find the freedom to truly be himself. However, in 2009, he became the world’s most prominent athlete to be open about his sexuality and has paved the way for other pro team athletes to find the courage to be themselves. 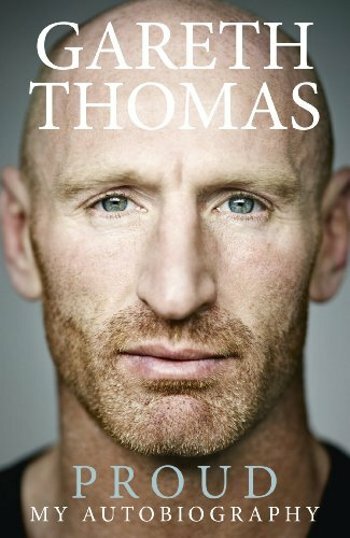 Proud, his poignant and inspirational story, transcends the world of sport, to tell a universal truth about feeling like an outsider, and facing up to who you really are. We are extremely excited to welcome this sporting icon to Bath and invite you to join us to hear him talk about his hugely successful rugby career and his journey to self-acceptance.